EOS 기반 온라인 경제전략시뮬레이션 게임 프로스펙터스 웹사이트 업데이트 되었습니다. 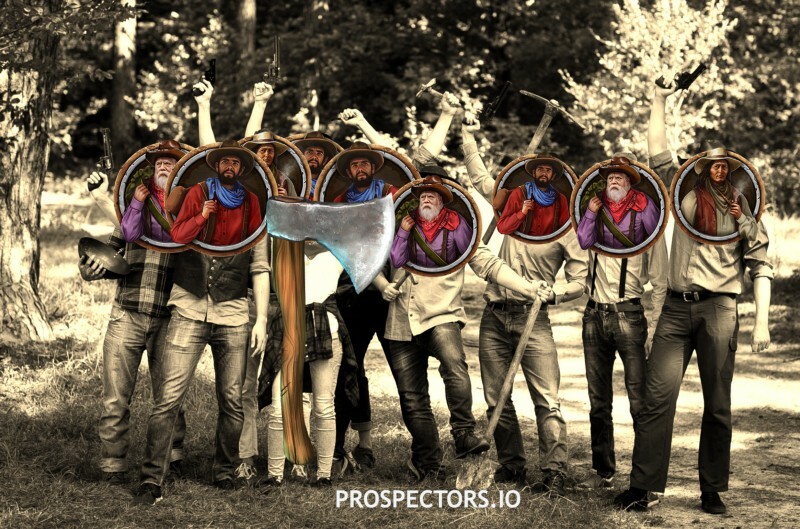 Prospectors.io is a team of smart developers, artists, and managers. We come from a diverse set of experiences in significant game development fields: game design, art, programming and production management. So creative people to produce amazing results. We share a mutual passion for games and EOS blockchain technology and developing an excellent revolutionary game. 기대되는 경제전략 게임(Massive Multiplayer Online Real-Time Economic Strategy (MMORTES) 이라고 생각합니다. 저도 시간나면 해보고 싶은 게임이긴 합니다.